As licensed architects and engineers, Ivy Group can provide a range of remediation services when mold, rust, corrosion, wood rot, microbial activity, or other types of damage or defects are found in a building. Often we are hired to pinpoint the cause(s) of building defects. Once we complete our investigation and analysis, the technical knowledge we’ve gained about a building makes us uniquely suited to design repairs and restorations. We are able to provide blueprints that take into account the unique issues that created problems in the first place and will prevent the issue from reoccurring. 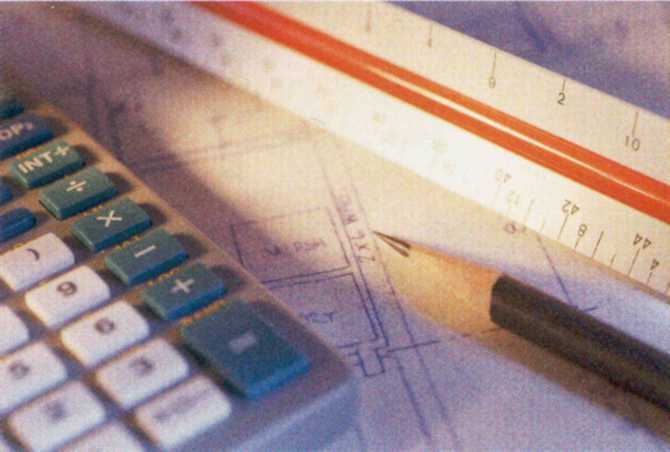 We can provide unbiased estimates of probable costs for necessary maintenance, repair or replacement.